Have you been searching for a well maintained home all on one level? Something turnkey with extra parking and maybe even finished landscaping? 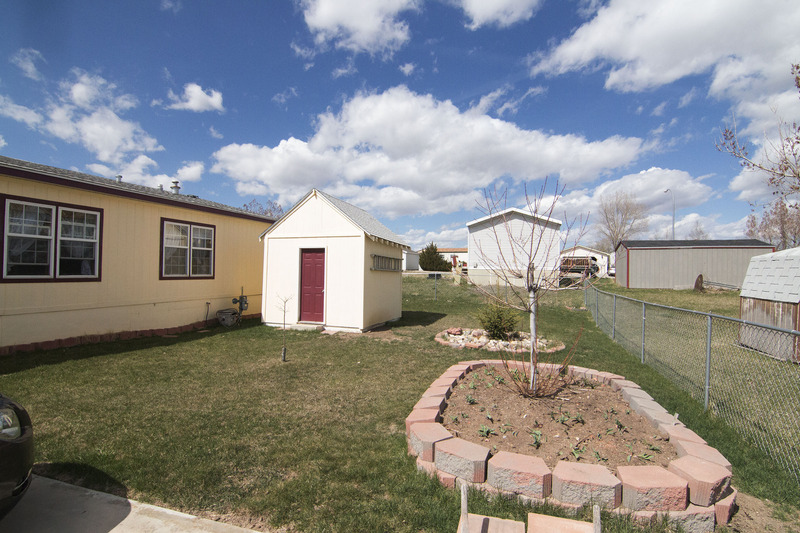 We’ve got a home you shouldn’t miss – take a look at 1805 Nebraska St in Gillette, WY. 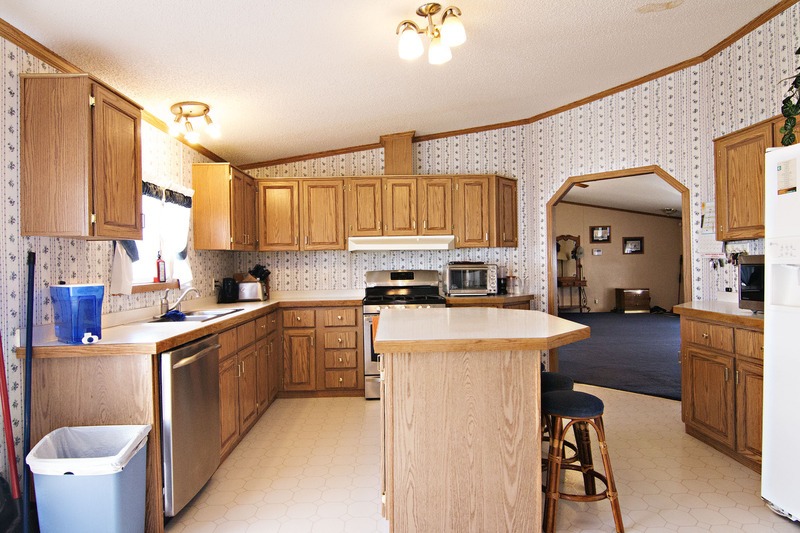 Located in Northland Village, this home sits a few minutes away from all the bustle of town. The home is situated on a lush 0.20 acre lot with trees, garden beds, and rock accents. 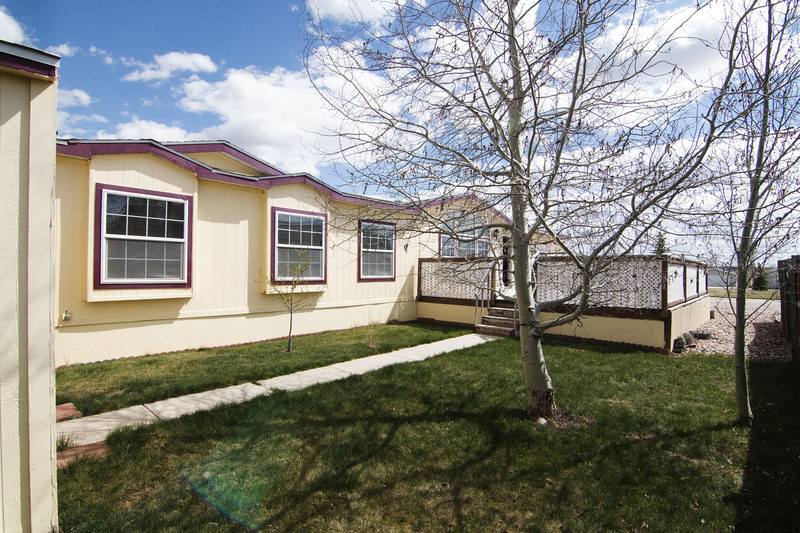 A total of 2,432 sq ft, this spacious home features 3 large bedrooms and 2 bathrooms. The master bedroom gets extra privacy away from the other bedrooms and sports a 5 piece on suite bathroom and bonus office space. One of the other bedrooms also has attached office space, giving you plenty of space for work. 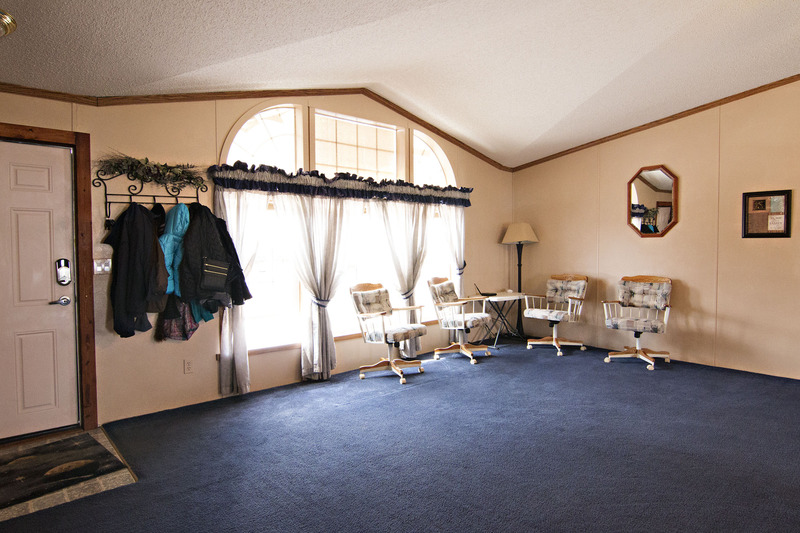 With vaulted ceilings at the center, the home has a very open feel. 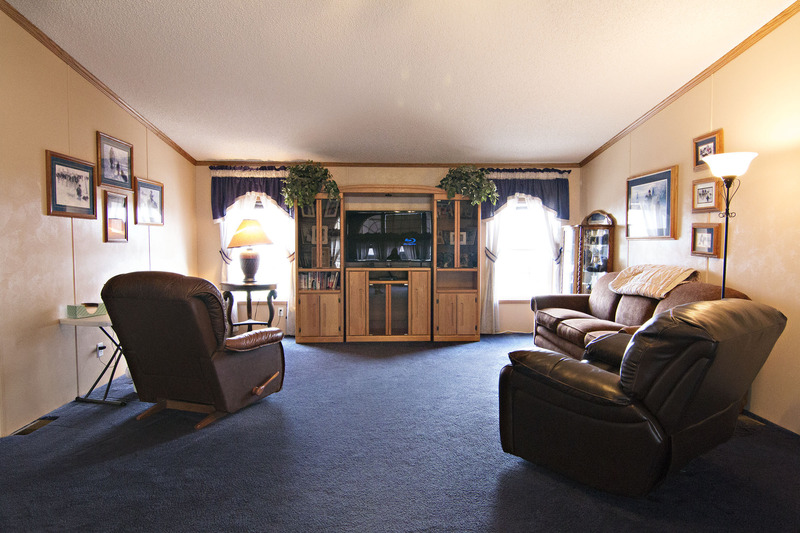 The huge living area spans the entre width of the home, so you won’t feel crowded. The open kitchen offers plenty of cabinetry and extra seating at the island bar. 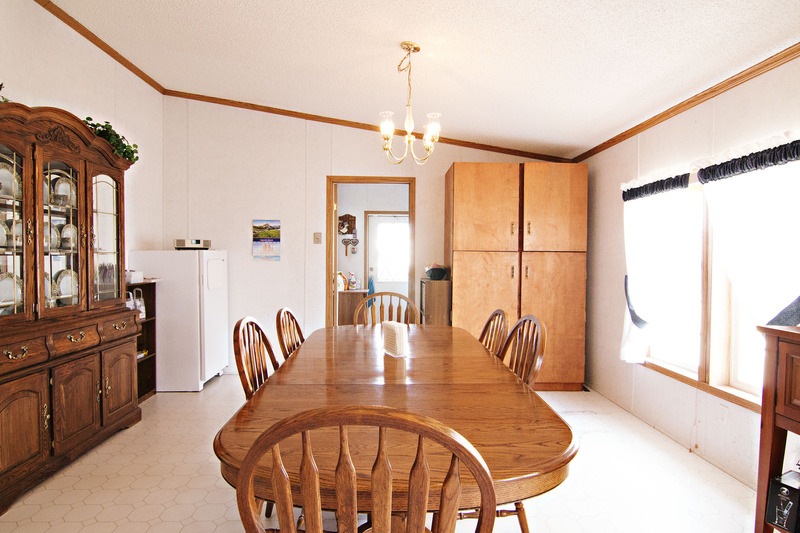 It flows right into the dining area, plenty of space for a large dining table. You can enjoy the warm summer nights on the large front deck. Outside you’ll also find two sheds, perfect for any extra storage needs. The parking area offers ample space for not only multiple cars tandem, but plenty of space for any RV’s or toys. So if you’ve been searching for a well maintained home all on one level with the perks of extra parking then keep 1805 Nebraska St in mind.